I’m currently coaching my Mom and she complained that I didn’t have enough smoothie recipes on the blog. In fact, I really have only created a few. Surprised? So was I! After thinking about it, I realized that my smoothie creations are typically a quick creation using whatever is lying around. I’m usually in a rush to get to work and taste is not the primary focus. I am so out of practice that I failed more times in creating a Fall smoothie than I want to admit. Finally, I decided to use the last few apples I bought for this week’s dinner creation. 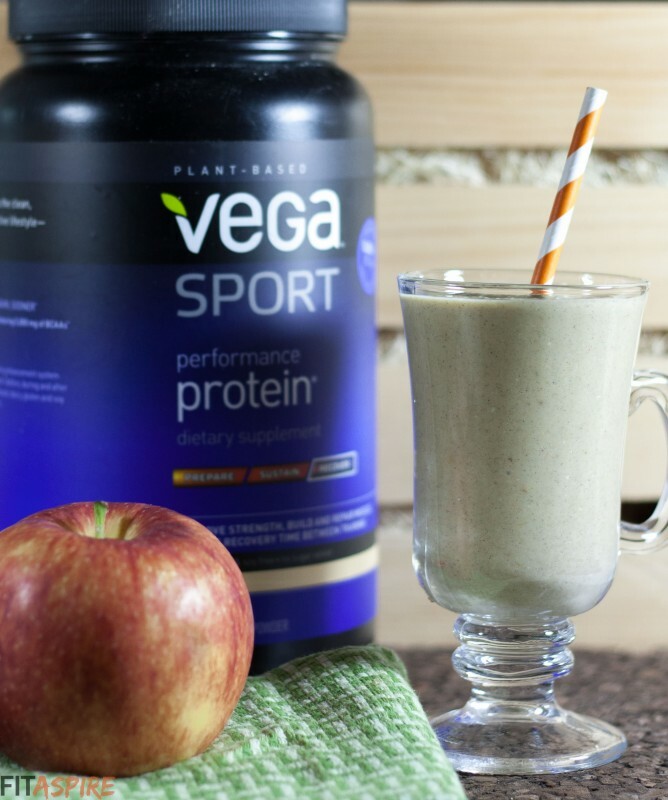 Paired with a fresh tub of Vanilla Performance Protein, supplied by my friends at Vega, I finally had a recipe I was excited to share! 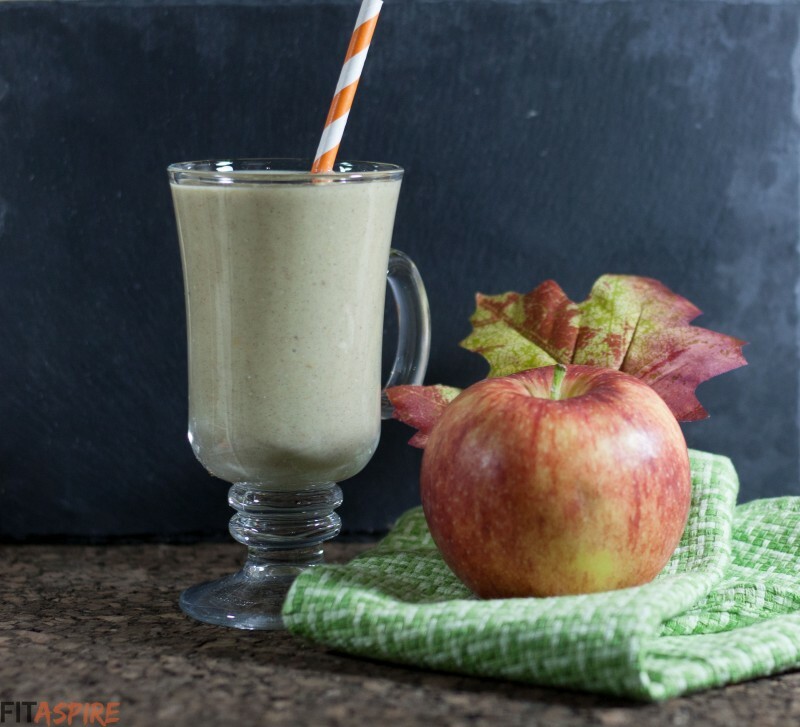 If you are enjoying Fall flavors as much as I am, you’re going to love this smoothie. And who doesn’t love apple crisp? This dessert in a glass will also help you recover from a workout. 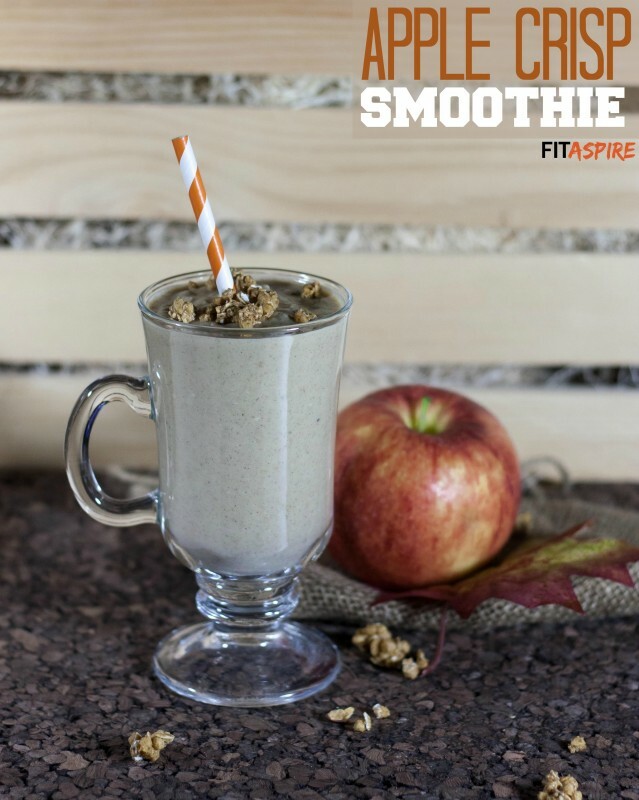 Although you don’t need to wait until post-workout to enjoy this drink – it would also make a great afternoon snack! Core apple and place in a microwave safe dish with a splash of water. Microwave on high for 3 minutes. Roughly dice baked apple and transfer to blender. Add protein through milk and blend until smooth. Add granola and process until coarsely combined, leaving a bit of crunch in the smoothie. Top with extra granola if desired and serve room-temperature. Enjoy! I don’t know about you, but I have developed a new appreciation for apples this month. Now if I could only develop a taste for the pure, raw variety. 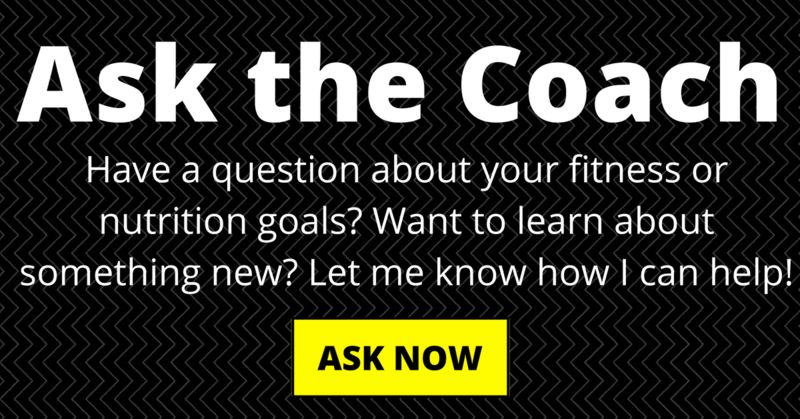 Do you usually take the time for delicious smoothies after a workout?